Piano Playground is a child-centered piano school in the Green Lake neighborhood, with satellite programs in Bellevue and Bellingham, that offers both in-studio lessons and in-home lessons. Piano study at Piano Playground is an engaging combination of learning solo repertoire, writing original compositions, playing duets, improvising on the piano, ear training, and learning music theory through fun games and activities. Teachers at Piano Playground respect the innate intelligence of each child, and a custom curriculum is created for each student based on their unique interests and developmental needs. The curriculum combines both traditional piano pedagogy and progressive educational philosophies that integrate the importance of motivation, engagement, and sustainability into teaching methods. The mission of Piano Playground is to foster passionate learning and musical curiosity in all students, and to have every student succeed in their piano studies. We hope to be be in touch with you and your family soon, and help your child begin their exciting piano adventure! 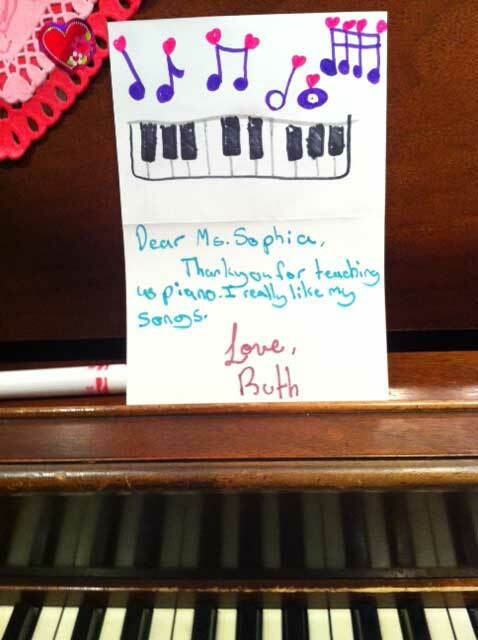 Email sophia@pianoplayground.org with lesson inquiries, or enroll for lessons on the registration page. We will be heading to the Ten Grands concert on May 12th for our annual field trip! Tickets have been purchased. Parents, look for an email soon which will have detailed information about pick-up and drop-off. Piano Playground has won the 2017 Golden Teddy Award for the best after school enrichment class in the Puget Sound! Piano Playground is a finalist for the 2017 Golden Teddy Award for the best after-school enrichment program in Seattle and the eastside! The 2016-2017 school year schedule begins on Wednesday, September 7th. The summer lesson schedule continues through September 1st. Piano Playground is now offering a music scholarship for students who wouldn't otherwise be able to enroll for piano lessons due to financial restrains. 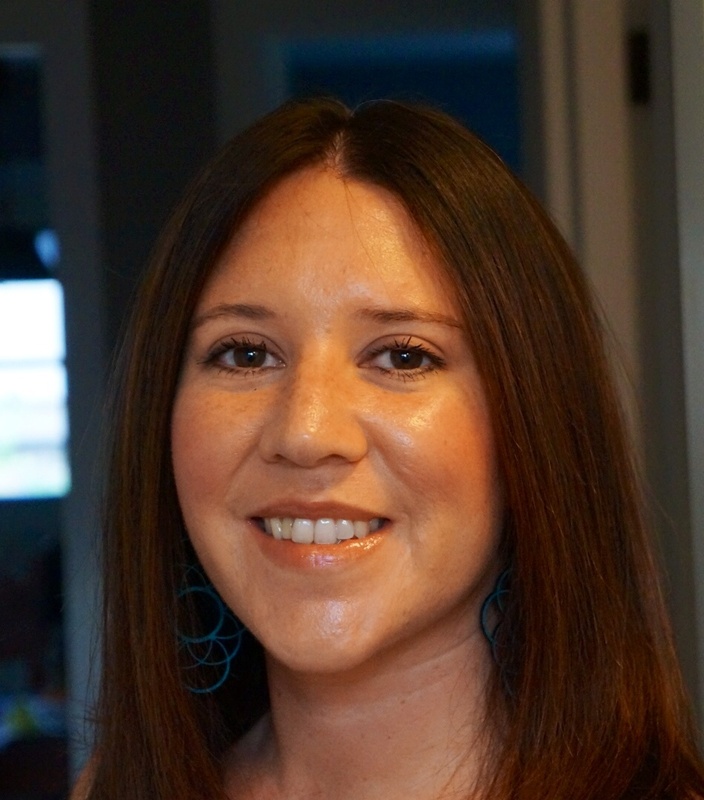 Scholarships are available through the Elisa Muro Crespo Memorial Scholarship. 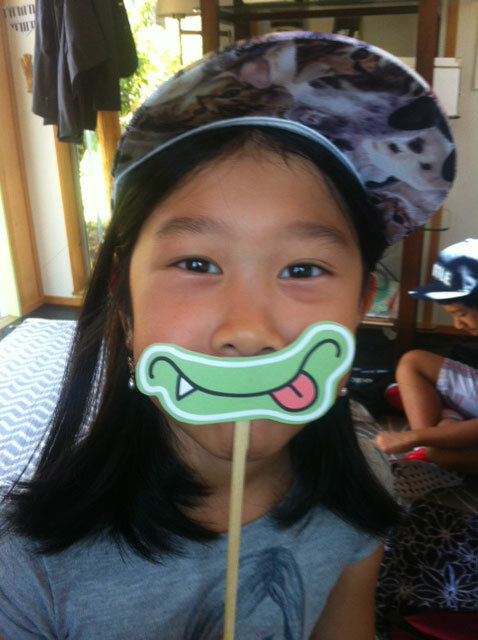 Please send an application request to Sophia@pianoplayground.org. We'll be taking a group of students to go see, Amadeus, which tells the passionate life of the musical genius, Mozart. Contact us to purchase tickets for this performance, which will be at 7:30 on Friday, February 19th. Students and I head to the Seattle Symphony for a viewing of the festive movie, The Snowman, as the Symphony and Seattle Children's Choir perform all of the music live! 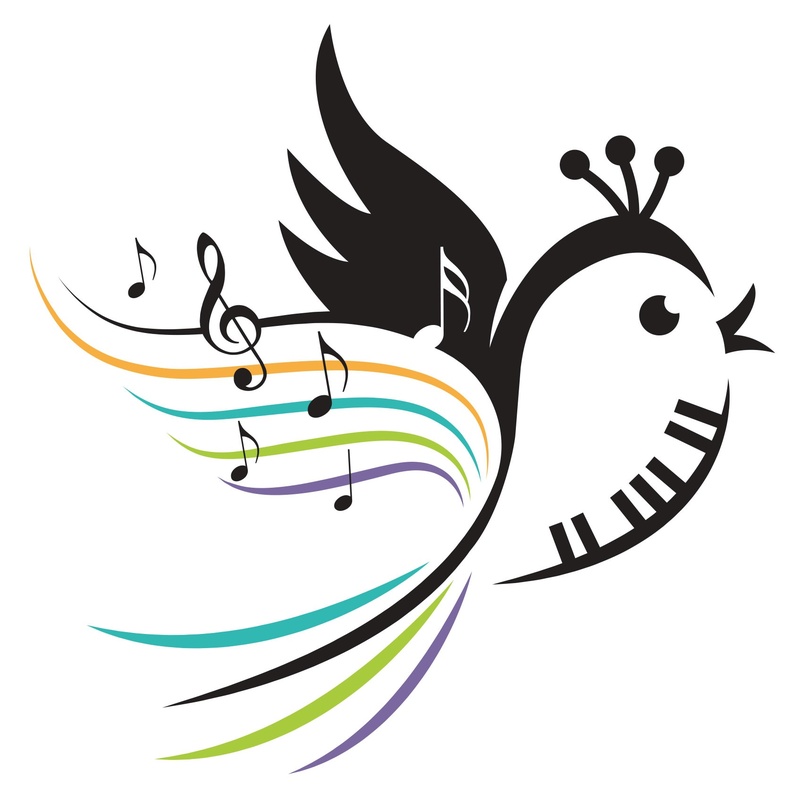 The 2015-2016 school year piano schedule begins on Wednesday, September 9th. The summer schedule continues through Tuesday, September 8th. 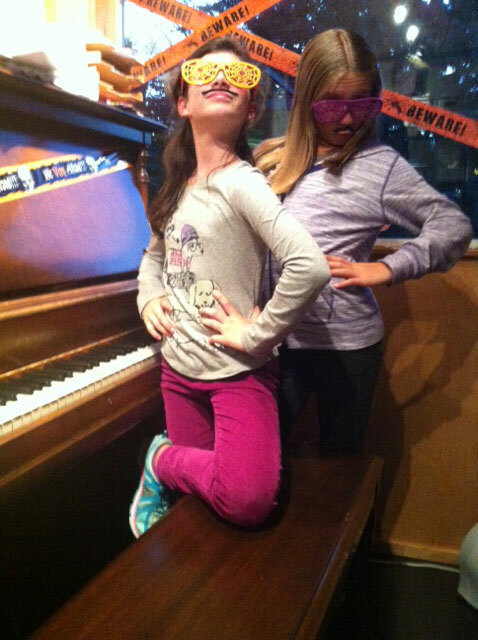 6th Annual Halloween Piano Bash! Wear your Halloween costumes and come play the spooky pieces you've been learning on the piano! Games, treats, prizes, and a special guest will be a part of the festivities! Location and date TBD. A three-part workshop series exploring the lives of three different classical composers through a stimulating and interactive format. Date and time TBD. Moms and daughters, join in on the 2nd Annual (and very popular!) Girls' Night Out, when we'll be heading back to the Seattle Symphony for a concert with Cirque Musical and the Symphony. Dinner before the concert will be at Wild Ginger. Check your email for more details! Wear your Halloween costumes and come play the spooky pieces you've been learning! Games, treats, and prizes afterward. Come play and listen to your favorite holiday tunes on the beautiful concert Steinway grand! Festive games, prizes, and celebration afterward! In the chapel at the Hearthstone. The chapel at the Hearthstone.